As I read I feel that Jasper is acting as my trusted guide through the complexities of this wonderful region. I think he really understands Burgundy – he ‘gets’ it. This puts all the electronic ‘e’s into Beaune Heaven. The maps are coloured, crisp and detailed, with a ‘tap to zoom’ feature that had me peering at the contour lines of Chassagne-Montrachet for a mesmerised time. I’d practically walked that vineyard by the time I left the page. Visually, it’s a delight. The font and clarity and spacing of the layout is so crystal-clear… What gives the e-book a jewelled edge is the addition of the luminously beautiful photographs; Burgundy seen through the lens of an artist, glowing with colour and so vivid it looks close enough to touch. Berry Bros. & Rudd Press is in the forefront of wine book publishing in a range of formats. Beginning with the iPad, we have created versions of the book readable on iPhones and on Mac computers. Inside Burgundy by Jasper Morris has become the standard work on the wines, vineyards and people of Burgundy. 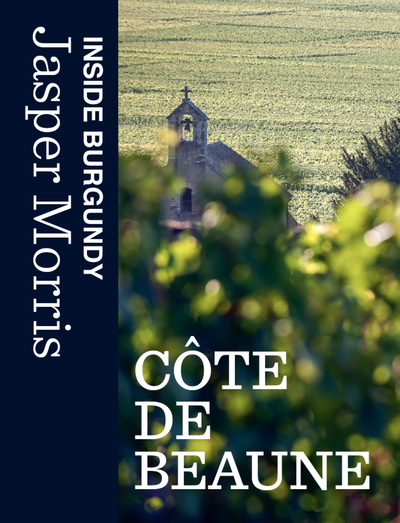 Now, the award-winning classic volume becomes a series of interactive, Multi-Touch eBooks, starting with the Côte de Beaune. 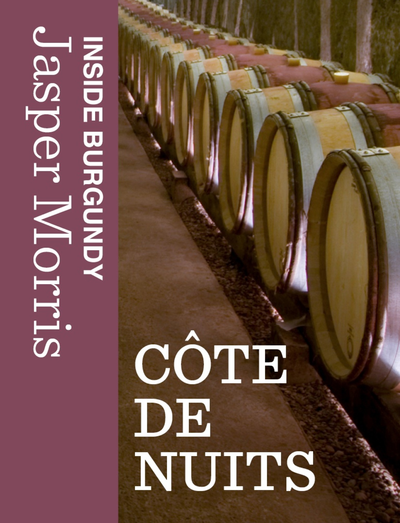 Book Two of Jasper Morris' interactive edition of Inside Burgundy covers the Côte de Nuits. This zone, in many ways the heart of Burgundy, covers world-famous vineyards and villages such as Romanée-Conti, Richebourg and Nuits-St-Georges.